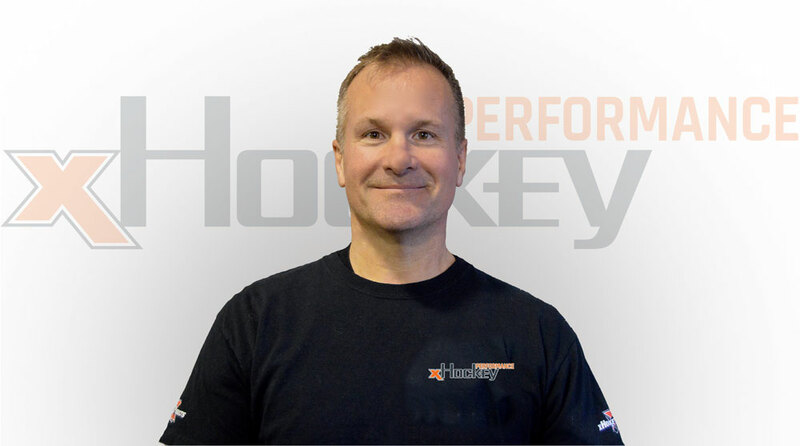 Utilizing synthetic ice and the best xHockeyProducts available, the program is broken down into one-hour sessions for 7-9 and 10-12 year olds and one-and-half-hour sessions for 13-15 year olds and for kids over 16 years of age. Parents are able to choose between 1, 2, and 3-day programs, depending on personal schedule convenience. 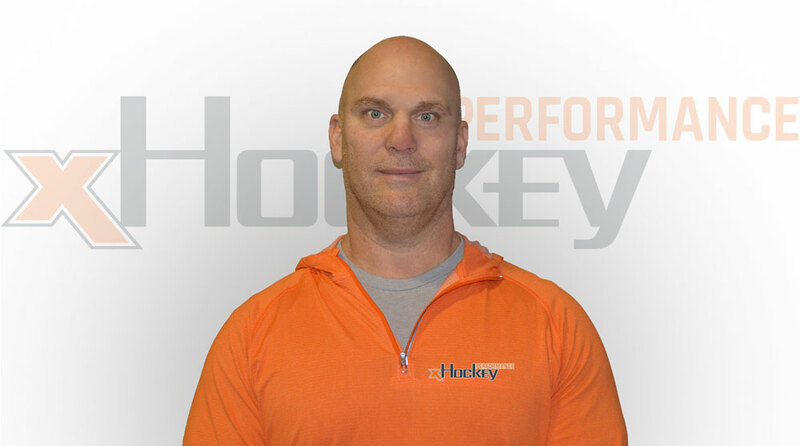 While In-Season performance training is designed to assist players maintain technical and strength gains during the rigors of their regular season, Off-Season and Pre-Season programs are optimally geared to helping players physically recover, technically progress and strategically peak before the new season begins and lines are established by new coaching staffs.